Extensive repairs or renovations are sometimes necessary to prepare a home for sale. If you are unable or unwilling to fork over the funds for expensive repairs, selling your house fast, and for cash, may be the right solution for you. Foundation issues and roof damage may cost a small fortune to fix, but such repairs are generally necessary to keep a structure sound and prepare a home for sale. If you’re feeling overwhelmed by expensive repairs on your New Orleans home, Big Easy Buyers can help. Some of the signs of termite damage in a home include buckling wood, swelling floors, and visible termite mazes in furniture and walls. Repairing the damage termites do will require calling a professional exterminator and potentially a contractor, leading to thousands of dollars of expense that you will likely have to pay out of your own pocket. Not only will you have to spend money and time preparing your house for termite treatment, but you also may need to move out of your home during the treatment process. 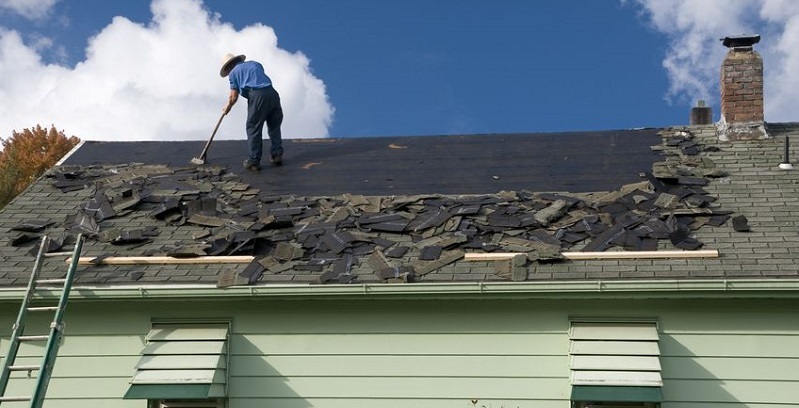 While Louisiana does not require homeowners to hire a home inspector before selling their home, state law requires sellers to complete a property disclosure statement detailing any known defects with the property. If you fail to do so, the purchaser could turn around months after the transaction has been completed and sue you for fraud or misrepresentation, which will cause you to incur legal fees on top of everything else. According to Floodsmart.gov, floods are the No. 1 natural disaster in the U.S. However, standard homeowners insurance will not cover the damage caused by flooding resulting from storms, over-saturated ground, poorly designed drainage systems, broken water mains, and overflowing bodies of water. Flood insurance can be purchased through the National Flood Insurance Program. But that won’t help you if your home has already sustained flood damage and needs repairs. Big Easy Buyers buys homes as-is, with or without flood damage. Most standard homeowners insurance policies will cover water damage caused by broken pipes, but will not necessarily cover the cost of repairing or replacing those pipes. If the water pipes burst because of a homeowner’s neglect or carelessness, the entire claim might be denied. Generally speaking, a standard homeowners policy will cover damage done to a home by a wild animal, as long as the animal is not a rodent, but there is no coverage for your property if your own pet chewed, clawed, scratched, or otherwise damaged it. This is also true about structures on your property, such as a shed or fence. But ironically, the liability protection provided by standard homeowners insurance might provide coverage if your pet damages someone else’s property. If you’re considering sinking money into your home just to get it ready to sell, consider contacting us instead. We’ll buy your home as-is, no costly repairs required, and you’ll get a cash payment within 30 days — guaranteed. Learn more about our four-step process in our FAQ on selling your New Orleans home fast for cash.